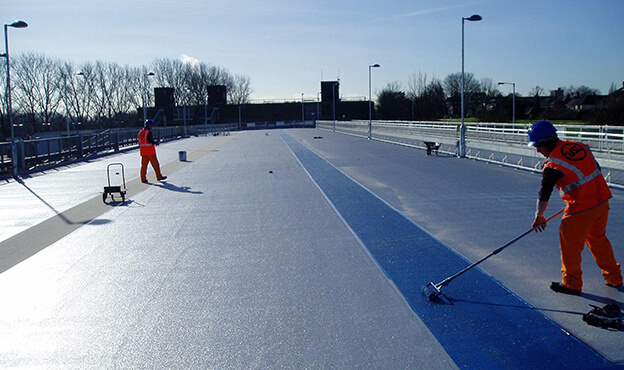 National Express contracted Spencer Group to resurface the existing station car park and also construct a new upper deck to provide additional car parking space within the footprint of the existing car park. Spencer Group completed the design development stage and then all activities right through to completion and handback, successfully achieving the client’s aspirations. The new upper deck required a number of pile and pile caps to be constructed to take the weight of not only the deck but also the ramp and staircase for both vehicle and pedestrian access. Fencing was provided for the access ramp, and ticket machines were installed on both the ground and upper levels. 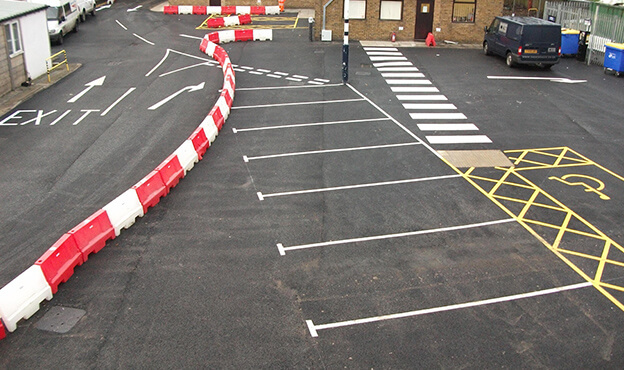 Service diversions were carried out alongside the associated M&E works for the project including lighting and CCTV. A power upgrade was required to install the new CCTV, which Spencer Group coordinated from start to finish. 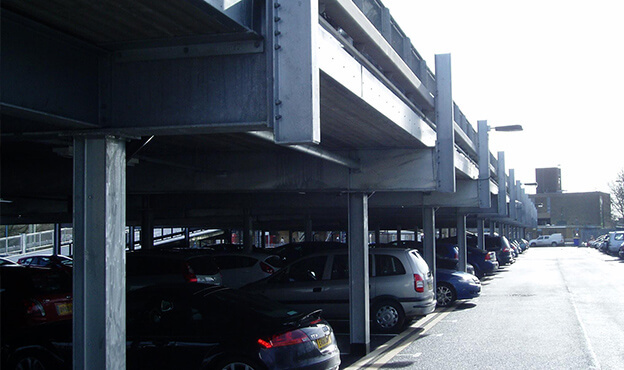 The project successfully increased car parking capacity for the significant numbers of London commuters who use the station daily.